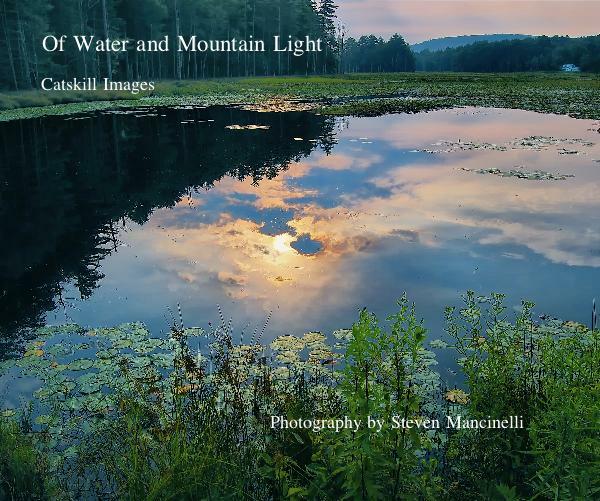 Steve Mancinelli's first photo collection of images of the Catskill Mountains is now available. The book is available in softcover and hard cover and also as a downloadable iBook for the iPhone or iPad. The book can be previewed and purchased at Blurb.com by clicking the image on the left.